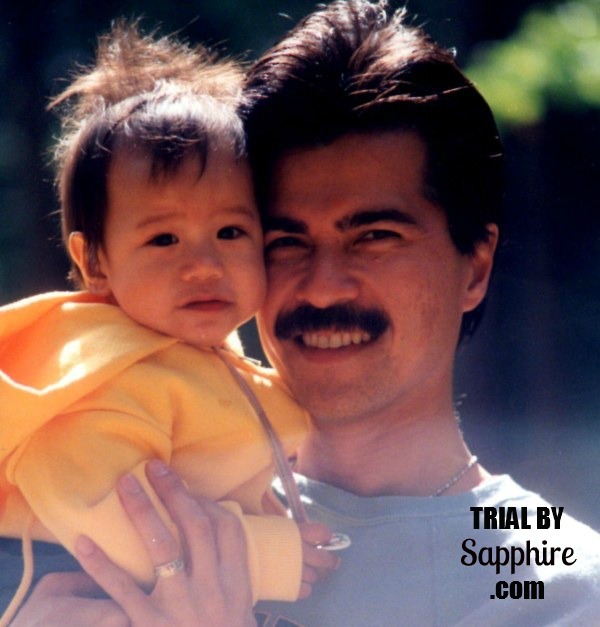 Trial By Sapphire: So Much to Celebrate! Happy Monday! I’m one day late, but I blame it on the lack of internet at home! (Still no internet at home. Can you believe it? What is this madness? Happy Father’s Day tomy wonderful dad who proves that being a voice of reason and a bona fide goofball are not mutually exclusive! You are simply the best. Growing up as your daughter was so fun! You magically made me “fly” around the family room, you taught me how to drive the summer before eighth grade, you raised the roof to 50 Cent’s “In Da Club” on your birthday, we got buzzed together while wine tasting (oops! ), and you find the possibilities in every new venture. Thank you for all the late-night talks about school, theatre, jobs, being dumped, moving away, and family. And thank you for being my blog’s #1 fan! I love you so much! And just as it was 22 years ago, my little brother’s birthday was yesterday too! Surely, he is the best Father’s Day present my dad will ever receive! This is your year, and I’m so proud of everything you’ve accomplished! I still think you were the cutest little boy there ever was, so it’s no surprise that you’ve turned into the sweetest, most sentimental cool guy (with ridiculous muscles). Gone are the days of Tinker Toys and Disney movie marathons, but there is so much more ahead of us. I love you, Little Brud! Cheers to you both! I LOVE YOU GUYS! "you raised the roof to 50 Cent’s “In Da Club” on your birthday"
I want to be friends with your Dad! What a cool relationship you share with your dad! Happy belated Father's day to him, and happy belated birthday to your brother! What a sweet post! Your dad sounds like such an awesome dude. 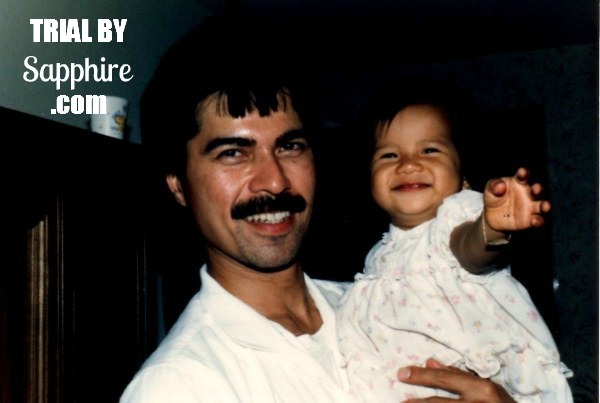 Happy (belated) Father's Day to him! Happy father's day to your dad and happy birthday to your brother! It is obvious how completely you love your family. It gives me a happy feeing reading about it.